Do you know basic English verbs like drink, write and sleep? 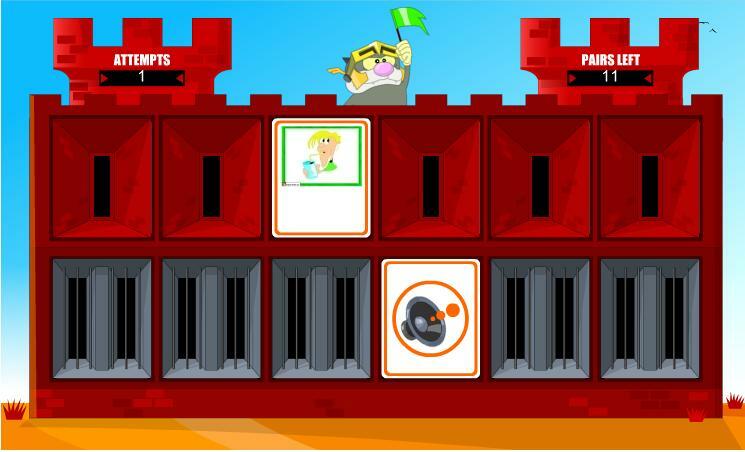 This audio memory games asks you to match the picture with the sound of the correct verb. If you make a mistake, you'll know which words to study.